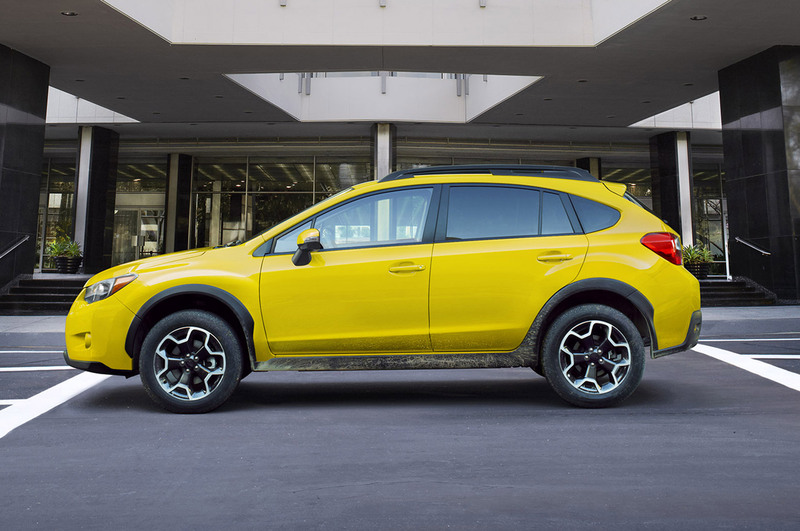 Although Subaru’s rocket launch to sales dominance in recent years has been spearheaded by the Forester and Outback crossovers, the humble Subaru XV Crosstrek has become the brand’s third best seller since its debut in 2012. If you’re looking to stand out from the growing swarm of Pleiades-badged crossovers, look no further than the 2015 Subaru XV Crosstrek Special Edition. Based on the 2015 Subaru XV Crosstrek 2.0 Premium, the Special Edition will be offered in a limited run of just 1,000 vehicles. Like the regular 2.0 Premium model, it comes standard with Subaru’s 148-hp 2.0-liter flat-four engine, which delivers 145 lb-ft of torque to all four wheels via a continuously variable transmission. Subaru’s five-speed manual will not be available, as it’s relegated to the base XV Crosstrek. Those who really want their Subie to pop will be glad to have the exclusive Sunrise Yellow paint. The select 1,000 buyers opting for the 2015 Subaru XV Crosstrek Special Edition will also enjoy a Starlink multimedia system with a 7.0-inch touchscreen and gesture control, and a six-speaker audio system featuring integrated voice-activation, satellite radio, and text messaging. The Starlink system (otherwise part of a $1,295 package for the XV Crosstrek Premium) is a major improvement from the maddeningly archaic systems offered in the past versions of the XV Crosstrek, Impreza, and WRX. There’s also a moonroof included, as well as keyless entry, push-button start, body-colored foldable mirrors, and blackened headlight bezels. 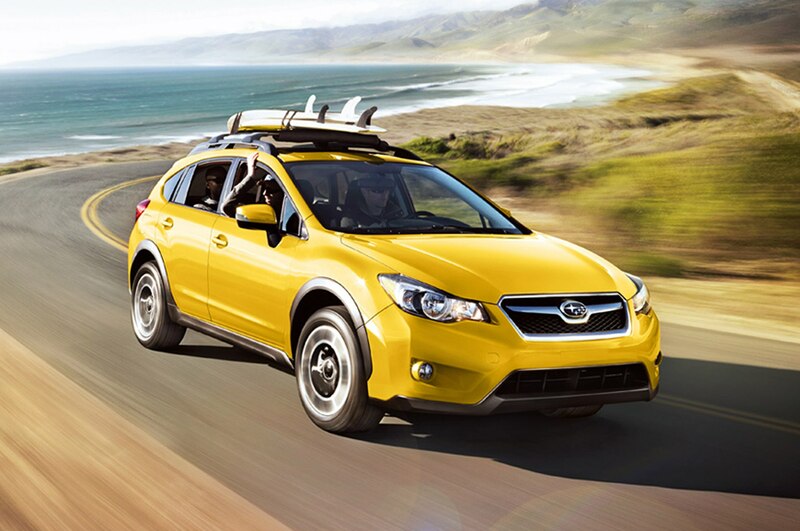 Starting price for the 2015 Subaru XV Crosstrek Special Edition will total $26,150 including destination. It’s a very modest step up from the regular XV Crosstrek 2.0 Premium, which adds up to $25,145 with the CVT ($1000) and optional moonroof ($1000). For the far-better infotainment system and a dash of exclusivity, we say it’s more than worth the extra dough.